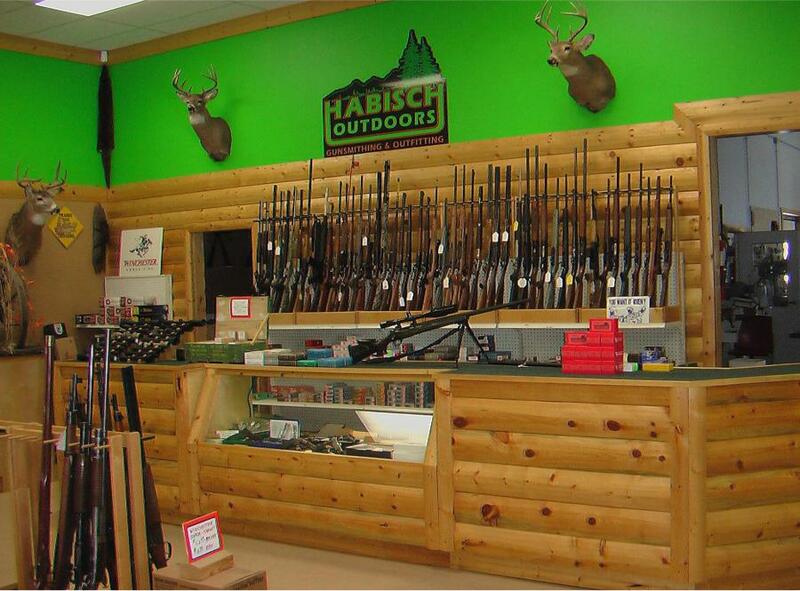 We sell both new and used firearms if we don’t have what you are looking for in most cases we can order it. Are inventory is always changing so if your looking for that certain gun at an excellent price check our inventory often. 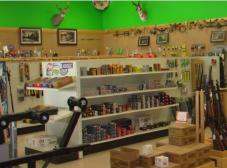 New and remanufactured ammunition, reloading supplies. 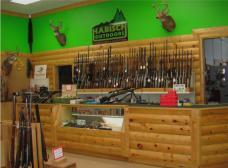 Sporting Goods, Gun Parts, Rifle Scopes and Gun cleaning supplies. 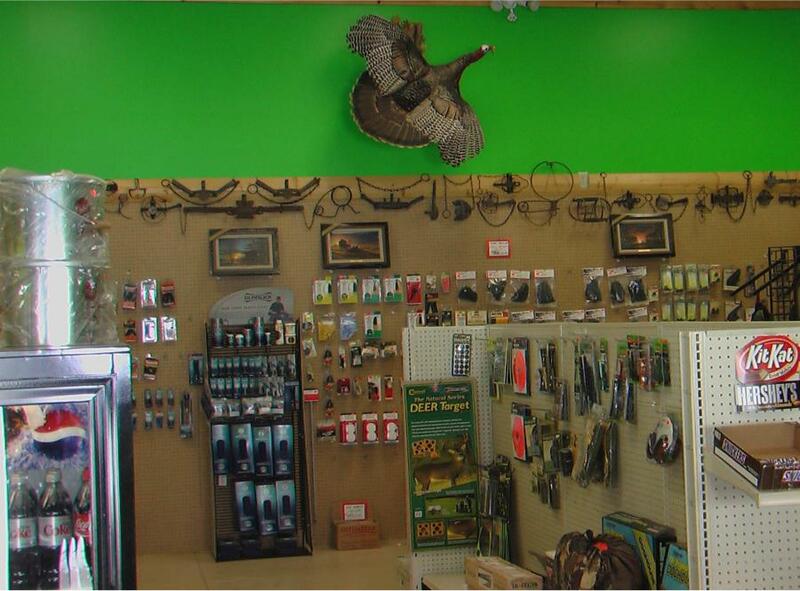 We carry everything from knives and shooting sticks to jackets and choke tubes. We carry many rifle scopes from simmons to sheppard, and all the supplies you need to clean and protect your firearm. 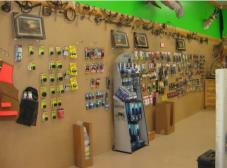 Products Live bait and tackle. 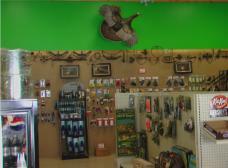 We carry minnows, worms live and artificial bait. 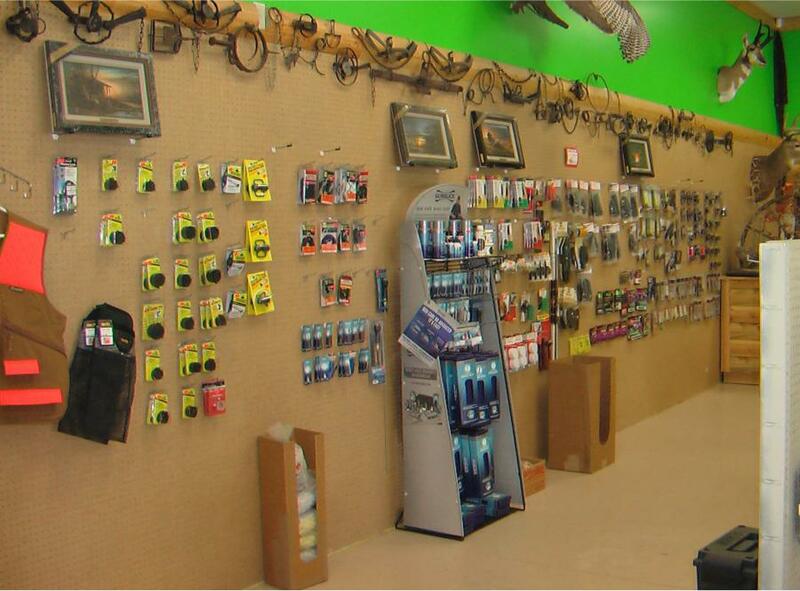 We also carry a wide selection of lures and line, bait buckets and fishing nets. 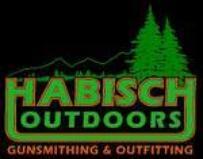 so please stop in for your summer and ice fishing needs. 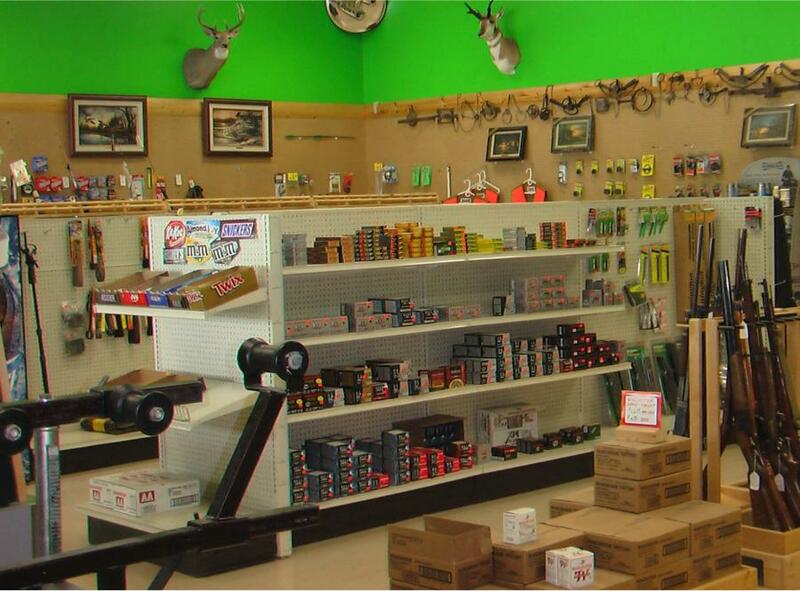 New and used firearms We sell most brands of rimfire, centerfire, shot shell and muzzle loading ammunition and supplies. We also produce high power varmint rounds. We carry several types of powder and different sizes of primers. Other reloading supplies available.